It's been a while since I've curled up with this style of book and I discovered that I'd really missed it. 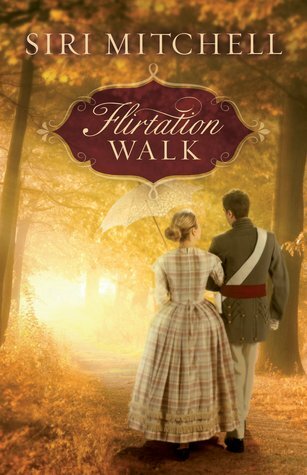 The story itself was sweet and engaging without beating you about the head with the fact that it was Christian Historical Romance. I enjoyed Lucinda, but my favorite characters had to be Phoebe for her sweetness without it being over the top and the boys at West Point for their loyalty and sense of fun. I'm actually glad that I gave up reading this style of book because it made coming back all the more sweet.